Over the past nine years, the Rickshaw Challenge has drawn more than 1,500 people from across the globe to India, where they have donned wacky costumes to dodge potholes, cows, motorbikes, and more from behind the wheel of an auto-rickshaw. What many also have done is used their unconventional holiday to help Indian kids have a more positive and productive educational experience by raising funds for the exclusive charity partner of the Rickshaw Challenge, Madras Midtown Round Table 42 (MMRT 42), one of 200 “Tables “in the Round Table India (RTI) network. RTI, which provides young men with social and civic opportunities, is committed to reaching one million children through its classroom-building initiative, Freedom through Education. The partnership began when Chennai businessman and MMRT 42 “Tabler” Sandeep Mall met Rickshaw Challenge Founder Aravind Bremanandam through a former “Tabler,” and participated in the first Classic Run. It always has been important to Aravind, a social worker by training, that the Rickshaw Challenge (and his other rallies) benefits communities along the routes. 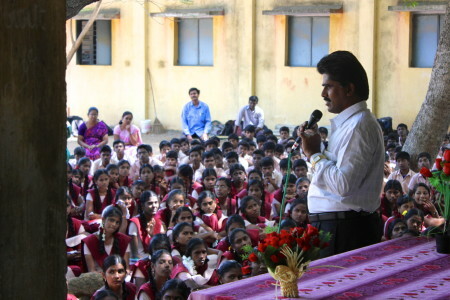 The partnership started small and grew slowly, but to date, Rickshaw Challenge teams have raised nearly $300,000 for schools where, according to Sandeep, “good stuff is happening, but poor infrastructure is holding them back.” He explains many students in India have to sit outside or on the ground to learn, and if there are buildings, many are in poor condition, with no fans to provide relief from the heat. “You would be roasted,” he says. Two customized rickshaw rallies – Pimp My Tuk Tuk in 2013 and Tuk the Challenge in fall 2014 – also have been held to benefit MMRT 42, together bringing in $100,000. 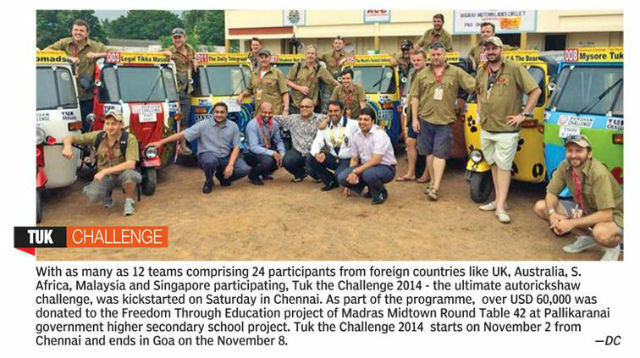 Rickshaw Challenge teams also visit schools in Chennai and other cities along the rally’s five different routes – coordinated through the RTI network by MMRT 42 – gifting school supplies and sports equipment, and playing with the kids. 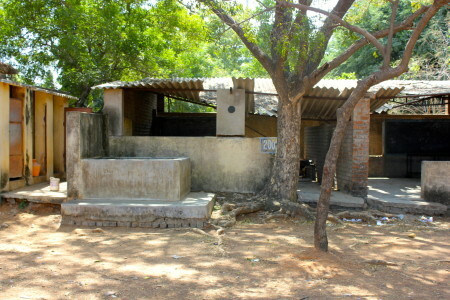 One regular stop in Chennai is Pallikaranai Government Secondary High School in the southern suburb of Vengaivasal. Described by Sandeep as a “showcase school” due to its dedicated staff and high student performance, Pallikaranai educates 2,500 boys and girls – many who live in nearby slums – from grades 6 to 12. On my last day in India, Sandeep met me there so I could see first-hand what funds raised by the Rickshaw Challenge are helping accomplish. The sprawling campus is set back off a main road in what seems to be a quieter part of town than where the modern office parks are located just a few miles away. In the front of the campus, faded, rectangular buildings dot a shady courtyard, where that day a few hundred students sat attentively on the ground listening to (what was supposed to be) an inspirational speaker psych them up for upcoming state exams. Sandeep led me through the assembly to the rear of the campus, where at the far end of a large, sunny clearing sat a bright, shiny, two-story building, in stark contrast to the crumbling row of old classroom blocks leading up to it. This new building – comprised of 12 classrooms (six on the first floor and six on the second floor) – was phase one of MMRT 42’s commitment to Pallikaranai. 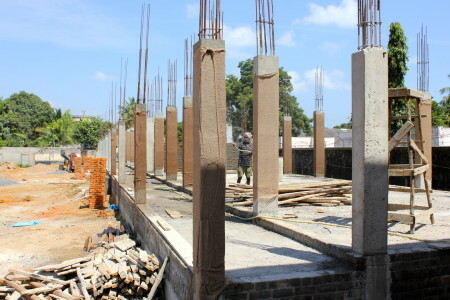 Phase two is a second, larger building consisting of 18 classrooms (9 on the first floor and 9 on the second floor), which is currently under construction next to the first. Sandeep expects it to open months earlier than originally scheduled – the target is now June. He says that a “Tabler” regularly stops by to check in on progress. 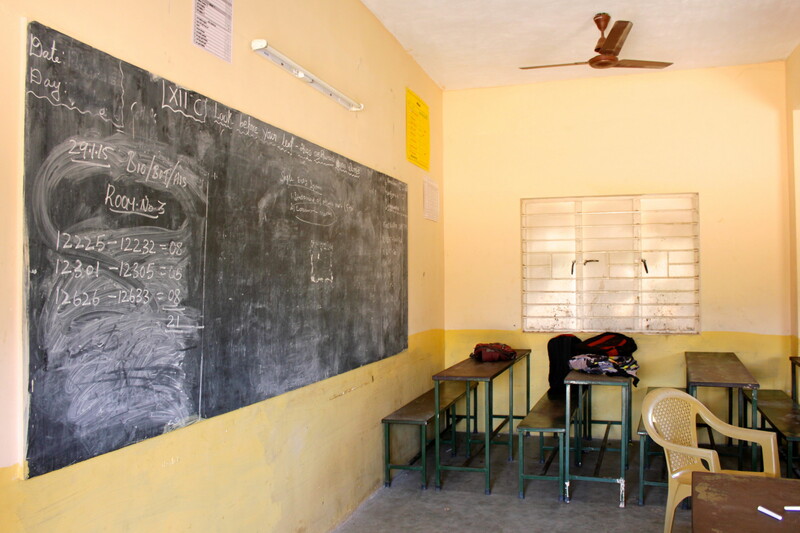 The cost of each classroom is approximately $10,000, and MMRT 42 requires nothing of the receiving schools except for a signed memo of understanding outlining that MMRT 42 will provide the physical space along with fans, lights and chalkboards; schools will provide the desks and chairs. The investment does not end when construction is finished, however. MMRT 42 stays in contact with the schools, and sometimes helps meet additional needs the schools identify – at Pallikaranai, for example, they have provided a water purification system and books. Since RTI is an all-volunteer organization, MMRT 42 has zero overhead, and raises additional funds through “Tabler” contributions and events such as concerts. 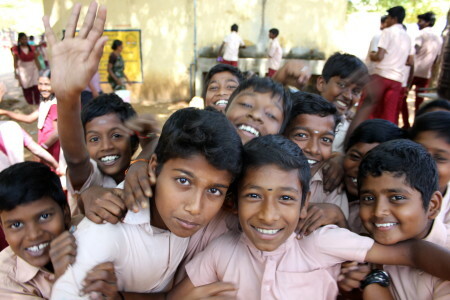 The Indian government, along with international foundations and corporations, such as the Timken Foundation and Procter & Gamble, also have provided grants. 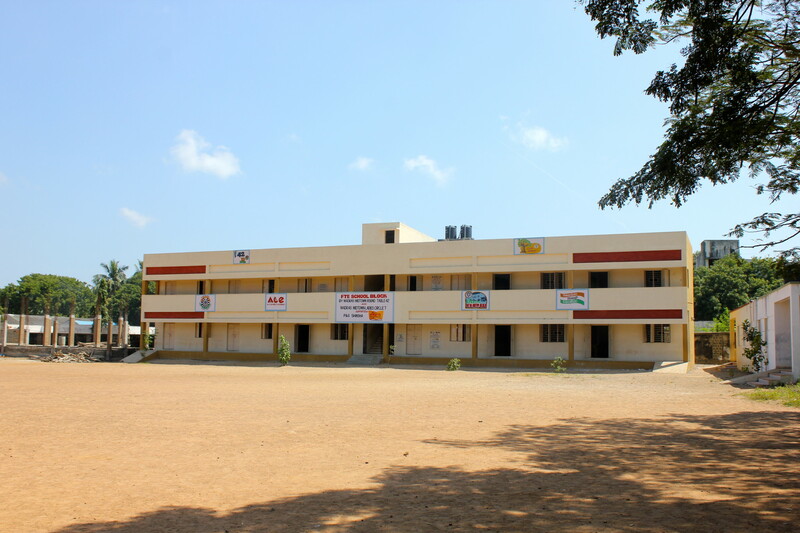 What Sandeep and the other “Tablers” of MMRT 42 are committed to now is finishing the 18 classrooms at Pallikaranai. And they already are in the process of identifying what schools to help next. 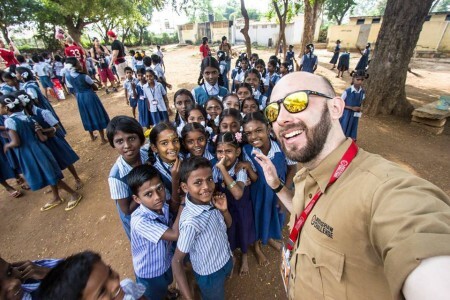 If you’d like to learn more about how you can participate in the Rickshaw Challenge to benefit the classroom-building efforts of Madras Midtown Round Table 42, please contact Sandeep at [email protected].